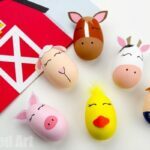 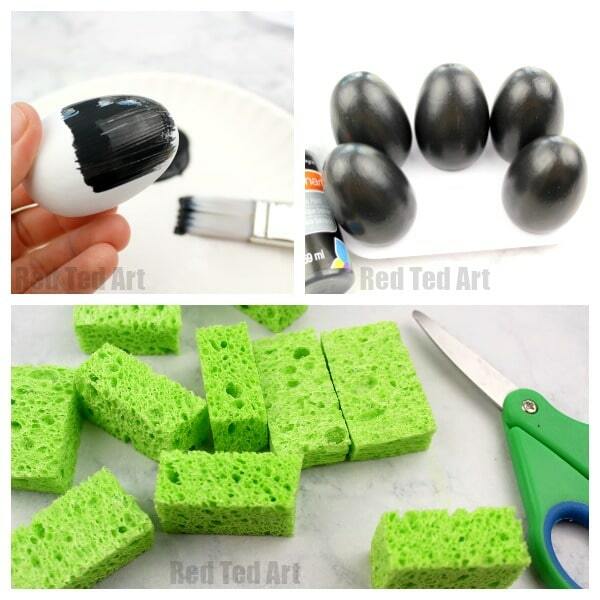 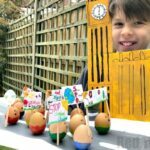 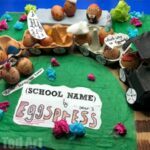 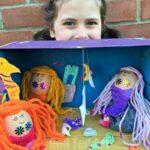 Let’s have some ARTY FUN with our Egg Decorating Ideas this Easter! 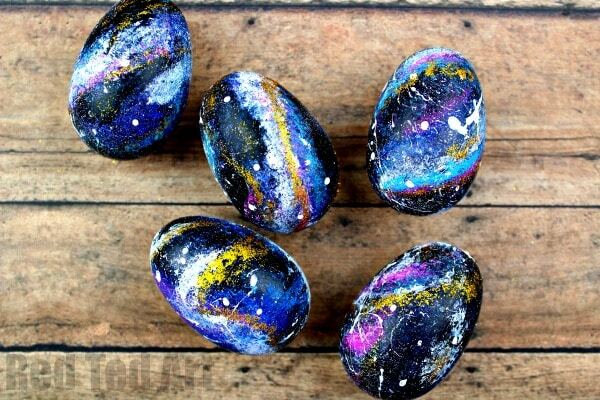 Earlier in the week we shared some rather cute and rather easy Unicorn DIY Eggs.. today, we have some arty DIY Galaxy Easter Eggs for you! 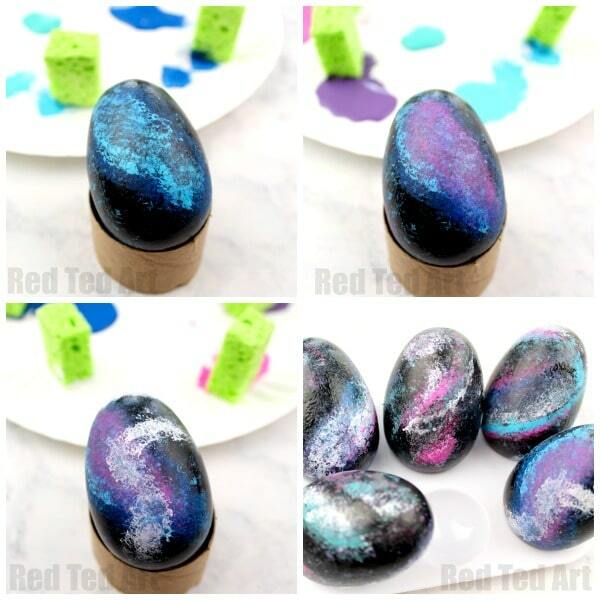 You can use this wonderful galaxy art technique on both wooden eggs as well as blown out egg shells or even hardboiled eggs.. your call. 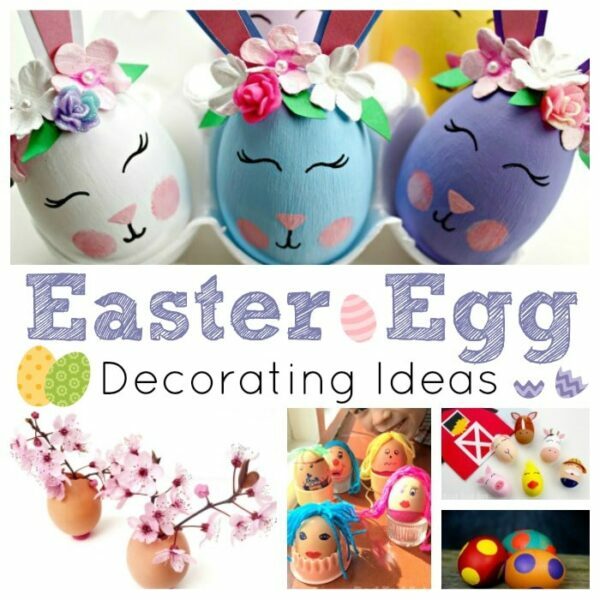 We love working with egg shells, they are an amazing canvas to work on and so very Eastery. 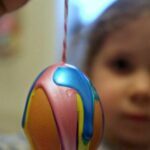 My kids are now old enough to blow out eggs themselves (learn how to blow out eggs) and it is all part of the Easter Egg Decorating process! 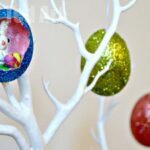 How to paint Galaxy Easter Eggs – DIY Galazy Eggs! 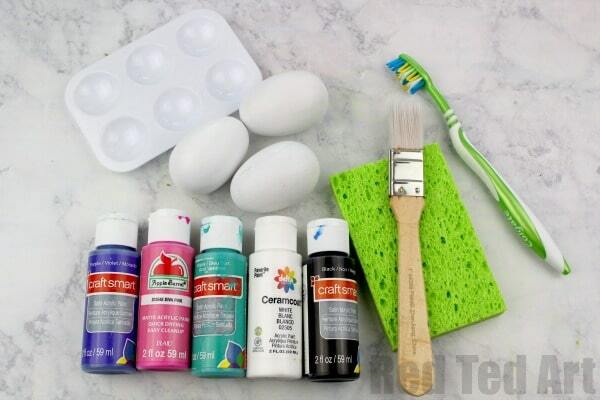 Check out our short “overview video”, then read the step by step instructions below! 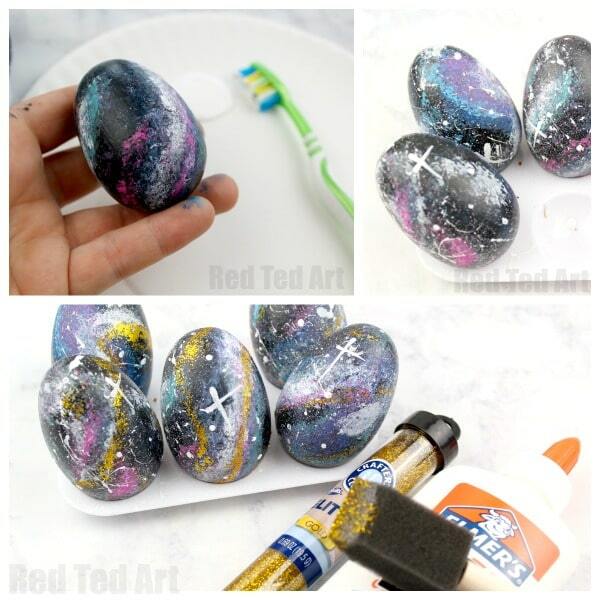 And now again in some detail – how to paint your own galaxy eggs! 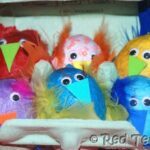 Thank you again to Fun for Little Ones for another wonderful contribution to the site!